About KBC Networks - Products, News and Contacts. KBC provides industrial transmission & power solutions for CCTV, security, site mgmt, ITS and industrial control systems. KBC designs and manufactures wireless, network (IP), fiber optic and hardware-based VPN devices. 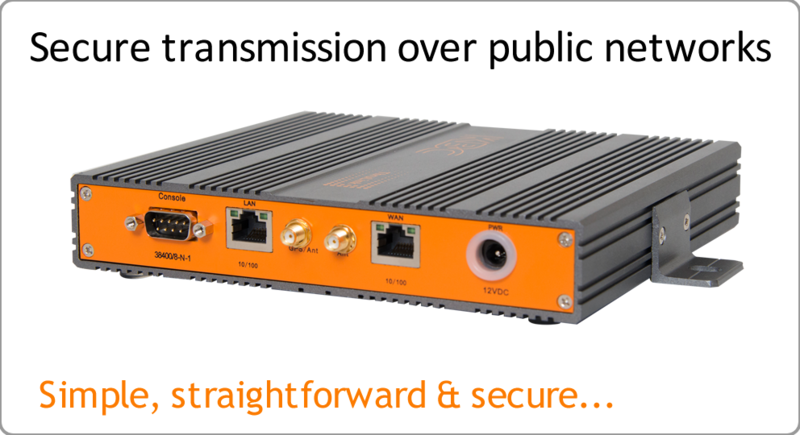 KBC products provide the infrastructure that allows camera, sensor & control equipment signals to be transmitted securely over wireless links, LANs, private & public WANs, mobile, 3G/4G/LTE and fiber optic networks.